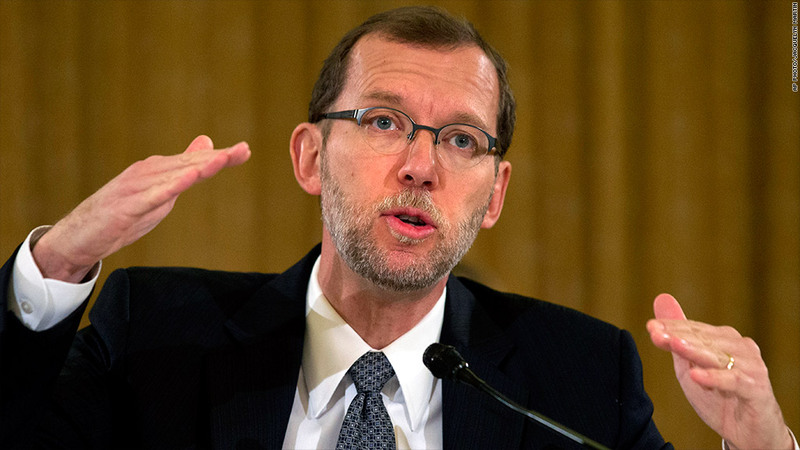 Congressional Budget Office Director Douglas Elmendorf urged lawmakers to boost certainty about fiscal policy for the next year. Even a small budget deal can help the economy, he said. He said it at least three times. In his own diplomatic way, Congressional Budget Office Director Douglas Elmendorf on Wednesday told budget negotiators that if a grand bargain eludes them, a short-term deal on the federal budget is better than none. "[S]mall steps are better than no steps at all," Elmendorf told a bipartisan committee under pressure to propose 2014 funding. "If one can move the ball a little bit and reduce uncertainty about what will happen throughout next year -- that can be an important lift to the economy." But he also cautioned them to not make the long-term outlook worse. 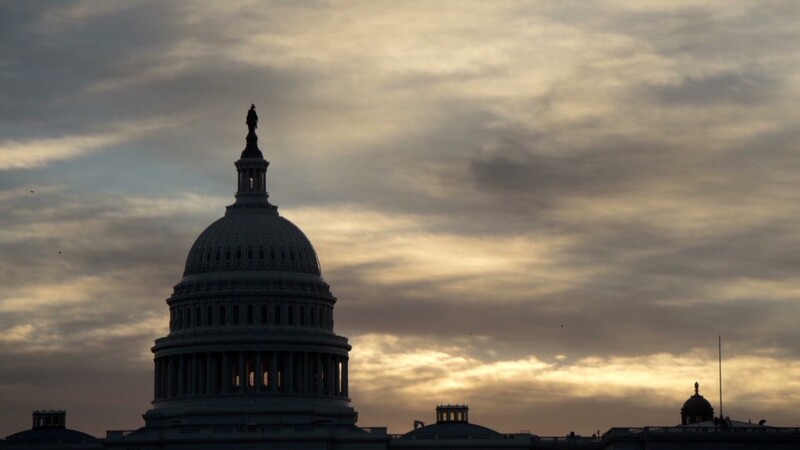 Elmendorf noted that the deficit reduction scheduled to occur in the next few years marks the sharpest fiscal contraction the country has gone through since the end of World War II. And that has placed a drag on what has been an underwhelming economic recovery. If Congress were to cancel the spending cuts known as the sequester -- on track to reduce deficits by roughly $1 trillion by 2021 -- 800,000 more jobs could be created in 2014, according to CBO estimates. At the same time, Elmendorf noted, the long-term outlook for the federal budget is unsustainable. Debt relative to the size of the economy is already the largest it's been since World War II. Even if it the debt doesn't budge from where it is today, it will drag down wages in the future, he said. Moreover, unless Congress changes its spending and tax policies, the debt will reach 100% of GDP in 25 years, as a result of Baby Boomers retiring and health care costs rising, among other things. And interest payments on the debt will eat up ever larger portions of tax dollars and constrain lawmakers' capacity to prioritize spending and respond to crises. Members of both parties acknowledge that tax and entitlement reform would help close the country's long-term shortfalls and help boost the economy over time. They just disagree vehemently about how to go about it. The budget conference committee that met Wednesday was formed as a result of the deal Congress cut in October to end a 16-day partial government shutdown and avert the risk of default. That deal funded the government only through January 15. The committee is supposed to agree on a funding level for the rest of fiscal year 2014, and both chambers of Congress must approve it. Otherwise, the government could be forced to shut down again. What's more, a new round of budget cuts under the sequester would take effect in the second half of January without congressional action. A big task before the committee is to find ways to replace the sequester while preserving the deficit reduction it would deliver. Lawmakers gave the panel a December 13 deadline to reach a deal. And there is pressure for the committee to agree sooner so that appropriators can start allocating spending among various federal agencies. Whether the 29-member committee will hit its deadline isn't clear. The meeting on Wednesday was only its second since it was formed over a month ago.